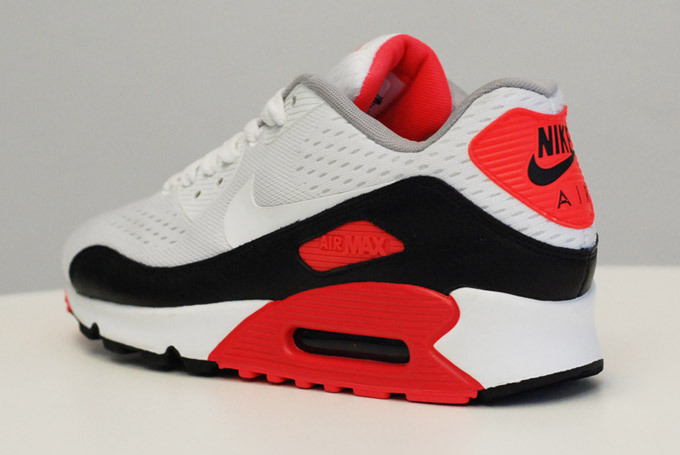 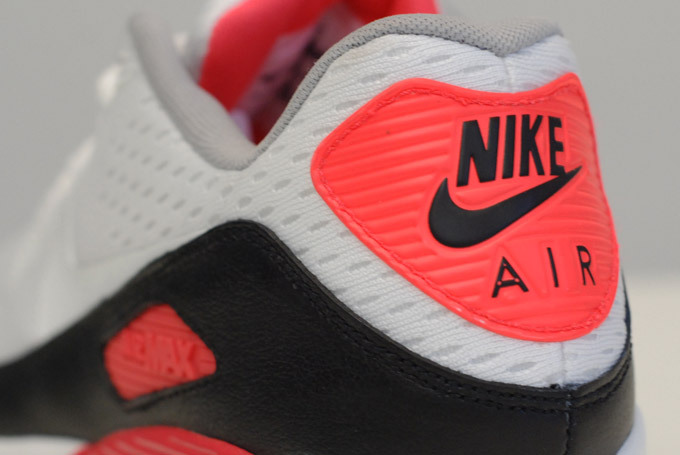 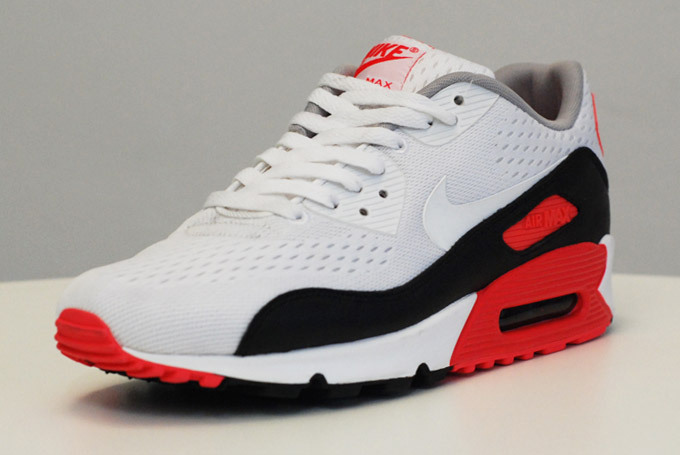 The much-anticipated "Infrared" Nike Air Max 90 Engineered Mesh will arrive at Nike Sportswear retailers next month. 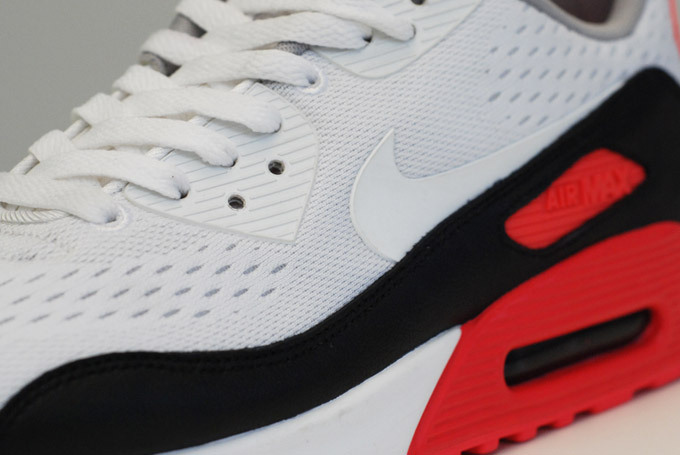 The much-anticipated "Infrared" Nike Air Max 90 Engineered Mesh will arrive at Nike Sportswear retailers next month, ushering in a new era of Nike technology while paying tribute to one of the brand's most timeless designs. 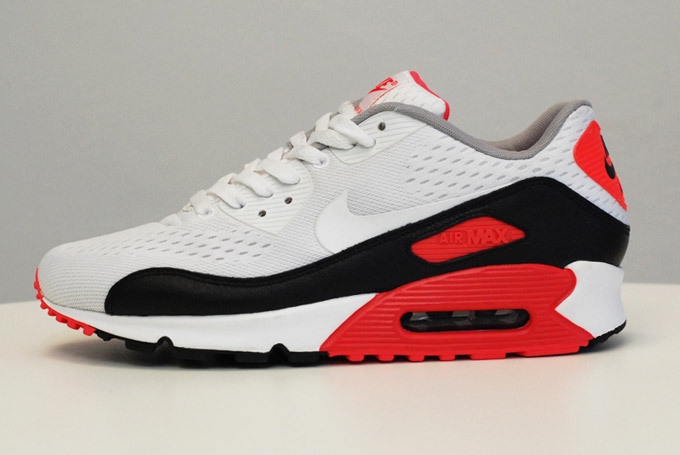 This reinvented version of the "Infrared" Air Max 90 features an Engineered Mesh upper, improving breathability while reducing weight.